Veteran filmmaker Koji Wakamatsu delivers a surprisingly lyrical yet piercing critique of Japanese society and history in Cycling Chronicles. Wakamatsu has long been driven by a sense of political and social outrage, and a sympathy for those who have been marginalized or suppressed by dominant history and institutions. 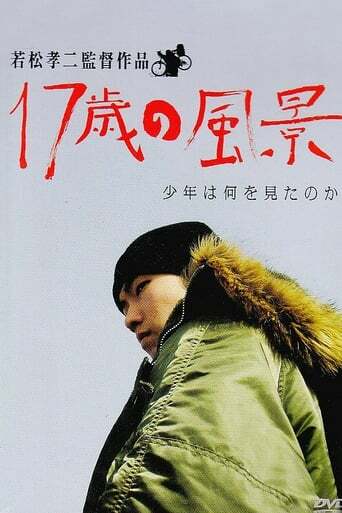 Inspired by a true story of a teenager who killed his mother and then cycled aimlessly from Tokyo to Aomori, Wakamatsu shows his protagonist (a largely wordless, engaging performance by youngster Emoto) biking through beautiful landscapes but discovering the ugly side of Japanese history as he is propelled towards his own catharsis.